The German chemicals group has sold its Plexiglas division to Advent International for 3 billion euros. Given it’s a cyclical business exposed to the car sector, that’s a decent price. With its shares flat compared to five years ago, investors may now value Evonik more richly. 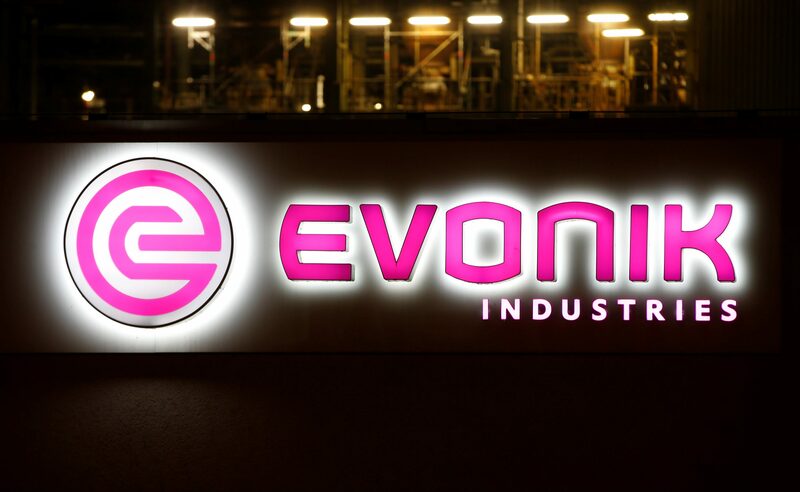 German chemicals group Evonik said on March 4 it had agreed to sell its methacrylates plastics unit to buyout group Advent International for 3 billion euros. The unit, which supplies plastics to the automobile sector, posted average earnings before interest, tax, depreciation and amortisation (EBITDA) of around 350 million euros between 2016 and 2018. Evonik said it expects EBITDA of 350 million euros in 2019. Evonik shares were up 5 percent to 26.8 euros as of 0948 GMT on March 5.